When calling for an appointment, let us know about this coupon. 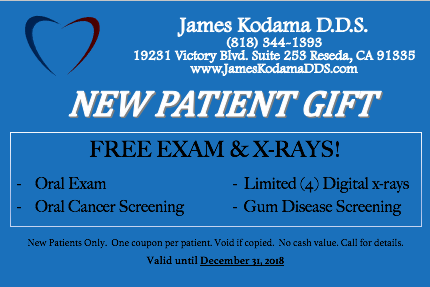 Please print out the coupon and bring it with you to your appointment. Coupon valid for private/cash-paying patients only.